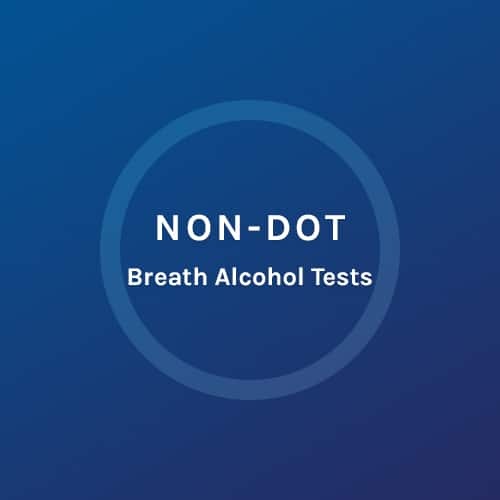 This is for all breath alcohol testing that is NOT DOT required. This test measures current impairment. The test is conducted with an evidential breath testing device commonly called a Breathalyzer. 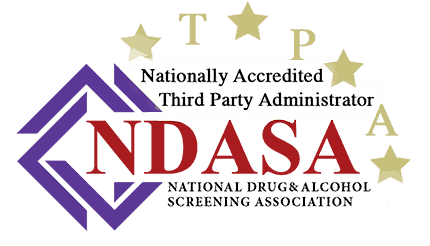 We will provide you the information for your appointment at our local facility for your Non DOT breath alcohol test. Do not order this test if you are regulated by DOT – the Department of Transportation.